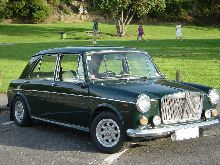 Introduced in 1962 the MG 1100 became the first small MG sports saloon, the start of a line of front wheel drive MG saloons that would continue (albeit with a break in between) until the late 1980's, in some ways the MG 1100 could also be seen as the Grandparent to today's front wheel drive "Hot Hatches" !. 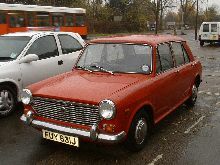 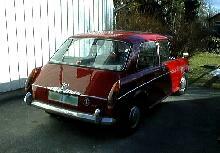 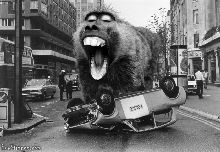 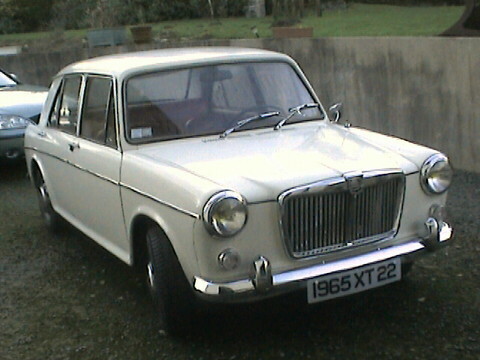 The MG 1100 became a MkII briefly from 1967-1968, it was also rather confusingly available with a single carb 1295cc engine for a short period in 1967. 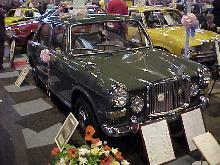 Production of the MG 1100 MkII finished in 1968, being superseded by the MG 1300.